1. 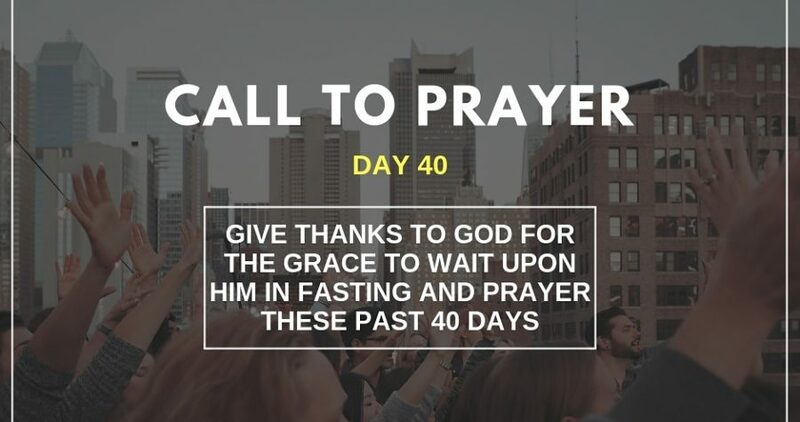 Let us give thanks to God for the grace to wait upon Him in fasting and prayer these past 40days (Psalm 107:1). 2. Let us give thanks to the Holy Spirit for daily supplying the prayer points (John 14:16). 3. Let us give thanks to God for answers to our prayers for the UK (John 14:13). 4. Let us thank God for the unity of Christians of different denominations (The Church of Jesus Christ) in the UK, who took part in this spiritual exercise (John 17:21). 5. 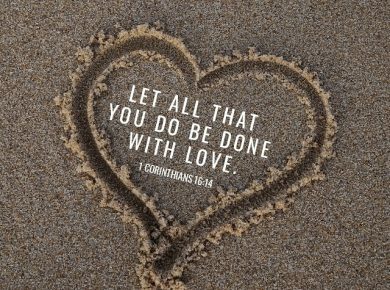 Let us thank God that righteousness, peace, joy in the Holy Spirit, love, salvation etc, has come to replace the works of the devil in our communities in the UK (Proverbs 11:11).